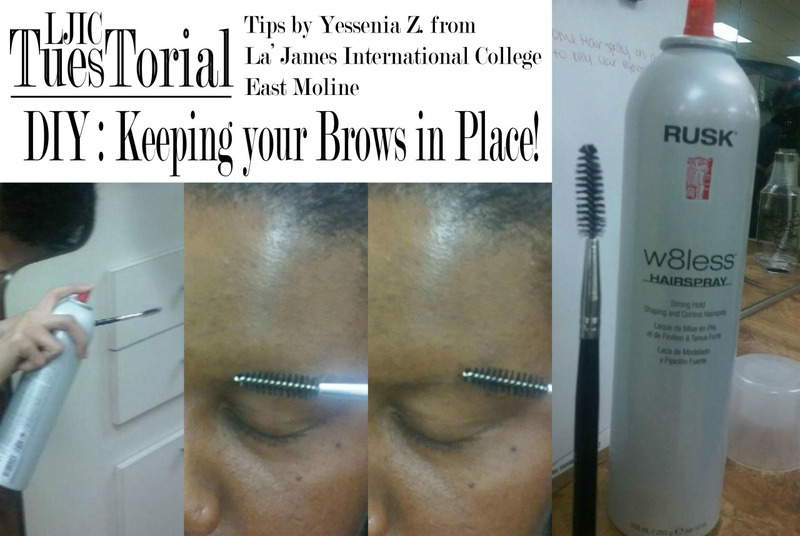 Check out these 3 handy tips for your Brows by Yessenia Zapata from La’ James International College in East Moline. 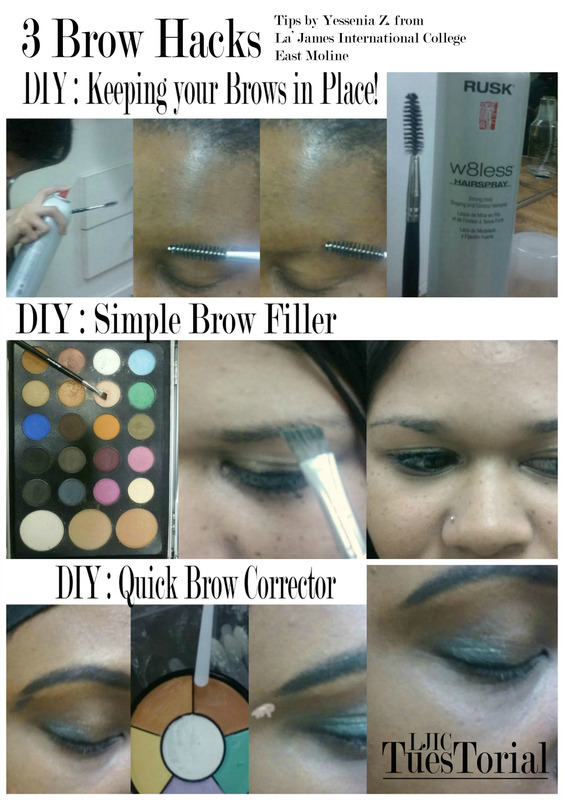 DIY: Keeping your Brows in Place! Applying hairspray to a spoolie will help to keep your eyebrow hairs down and in place. 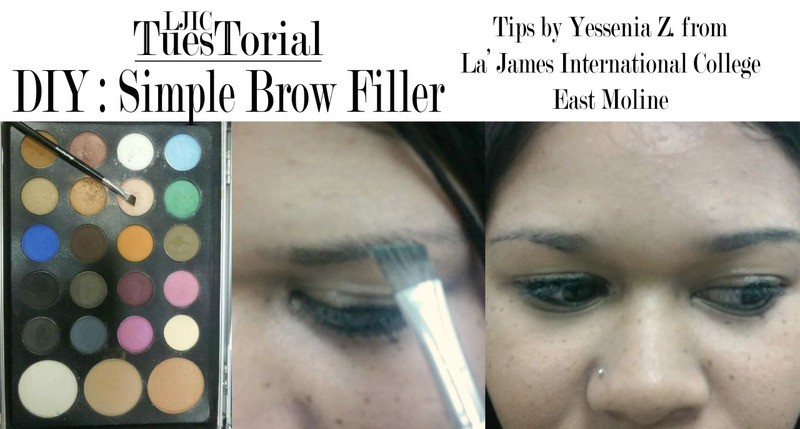 Use an angle brush and some eye shadow to fill in your brows. 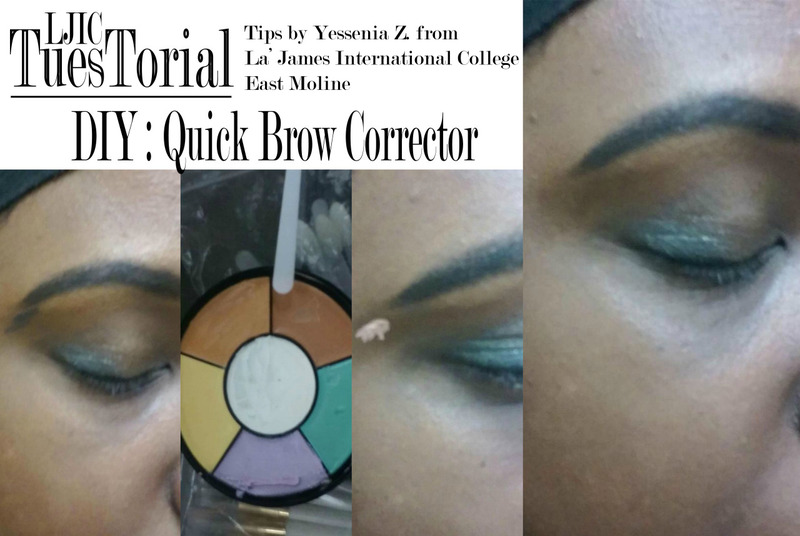 Use a synthetic brush and some concealer to correct any errors & to highlight the brow bone. Thank you Yessenia for these great tips & for participating in today’s #LjicTuesTorial! Contact a Career Planner to learn more about La’ James International College & upcoming classes. Call 888.880.2108 or visit www.LJIC.edu today!